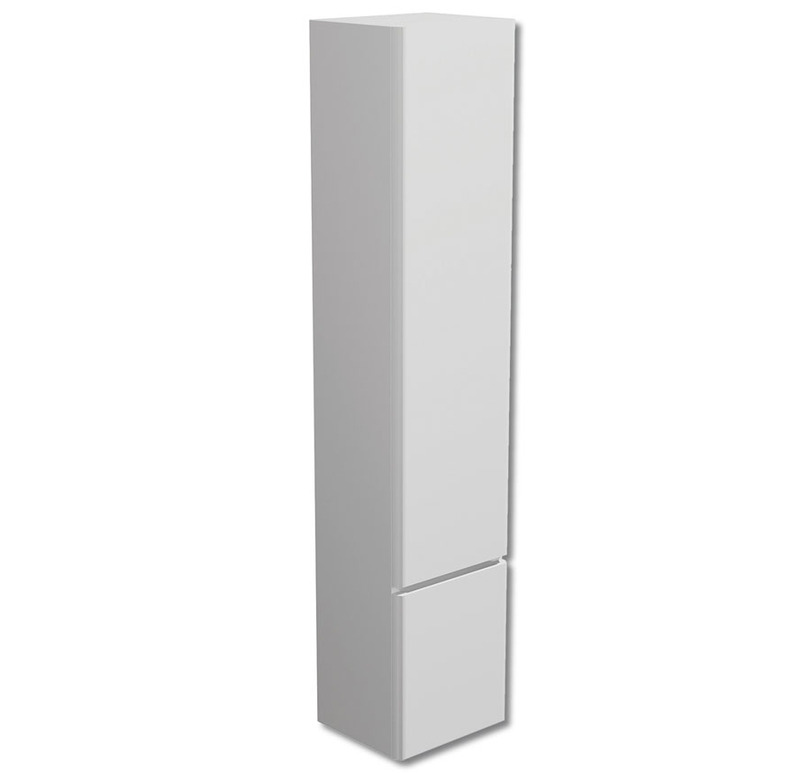 In stock now from just £167.99 including VAT! Hurry while stocks last! The Linea Modern Bathroom Furniture Range from Synergy is one of the most eye-catching and memorable available anywhere today, thanks to its state of the art design. 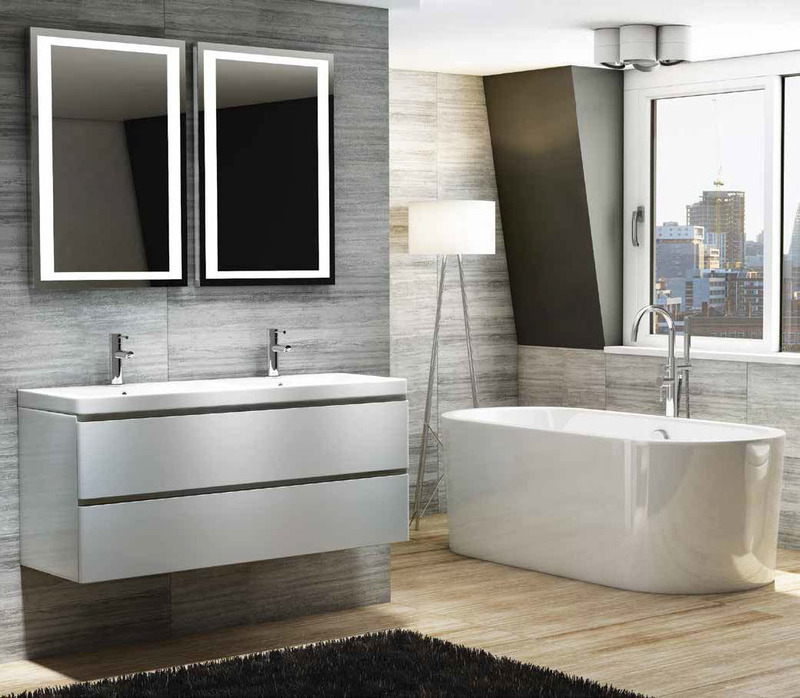 Boasting the most modern and cutting edge looks, the Linea furniture set is at the forefront of bathroom style. Visually impressive and of the highest quality, this designer furniture is certain to make an impression. Utilising crisp, sharp corners and stark, bold lines this stunning furniture set offers highly fashionable cubic stylings and a flawlessly smooth surface. Based on the very latest in Italian bathroom furniture design, there are few other ranges which can boast such superb looks and attention to detail. Stunning looks and up to the minute design, the Linea set is sure to turn heads. 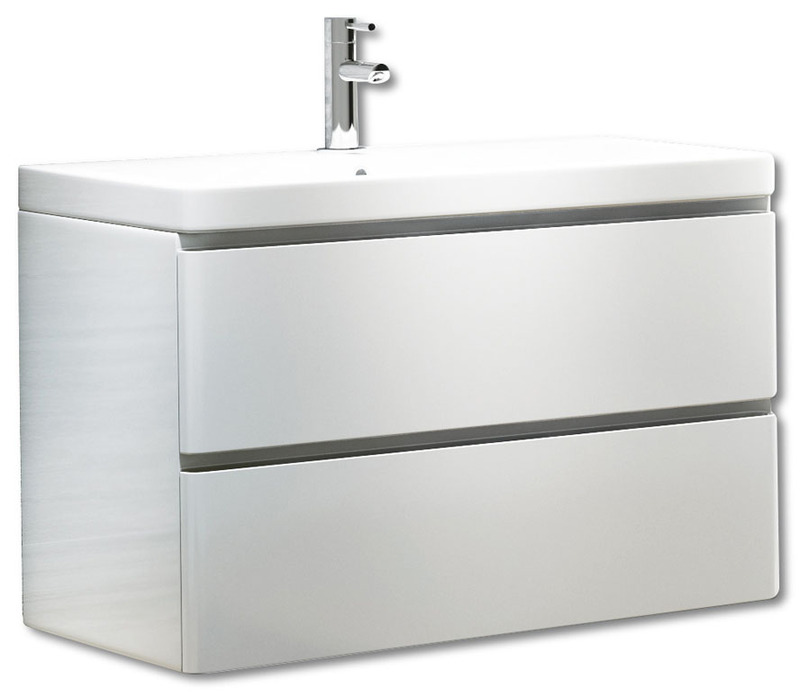 Beautiful modern bathroom design is available at an extremely competitive price from VIP Bathrooms. 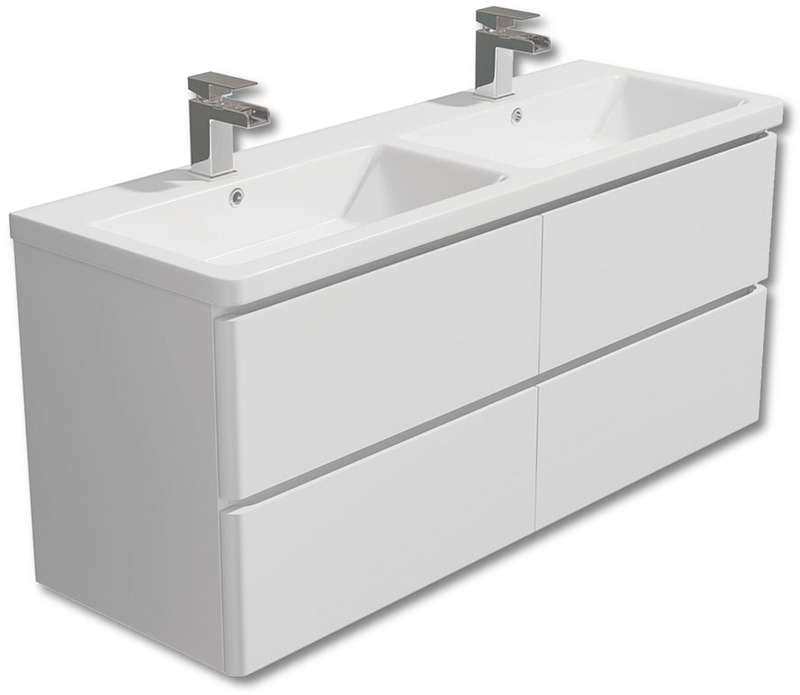 One of the best looking furniture runs anywhere on the market today, the Linea range of designer bathroom furniture is designed specifically to make an impact. With eye-catching cubist design elements and a beautifully smooth finish, you really can feel the quality and excellence in design. 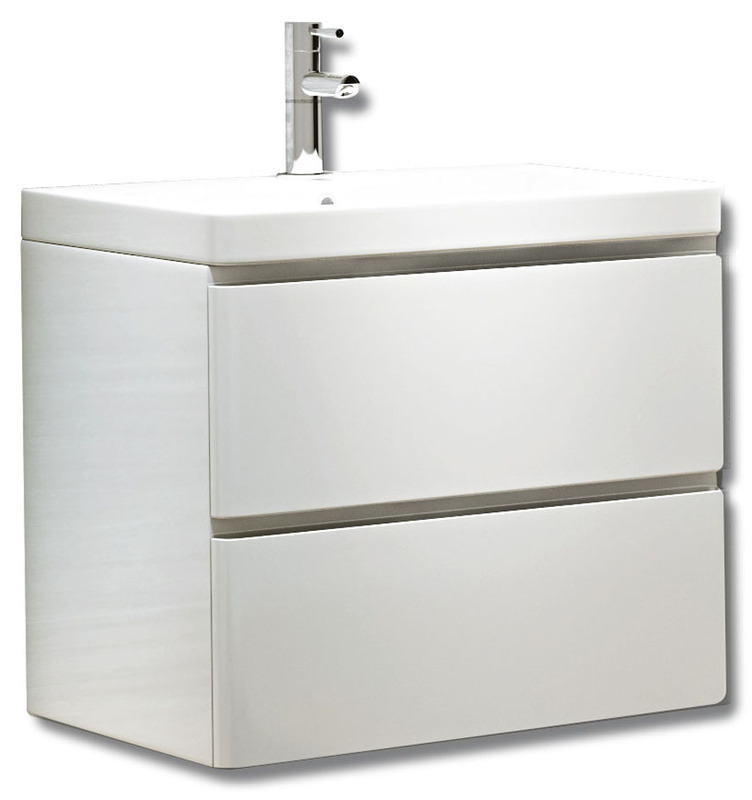 The Linea bathroom furniture range offers both style and variety. The great value price, plus the high quality of manufacturing, makes this the ideal choice for your home. Available in various sizes and options (please select via drop-down menu below). The above taps are only a sample of our full range, which has a wide variety of styles available. To see our range of taps click here.